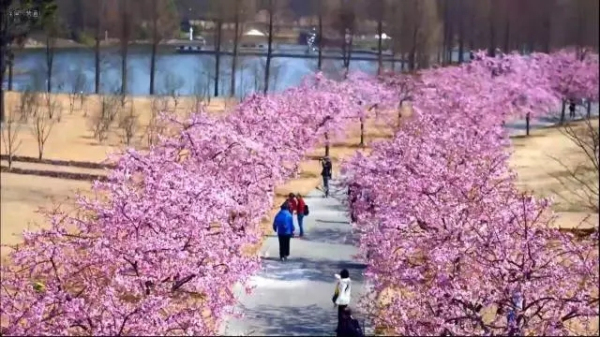 Petal power propels tourists traveling during the spring season. 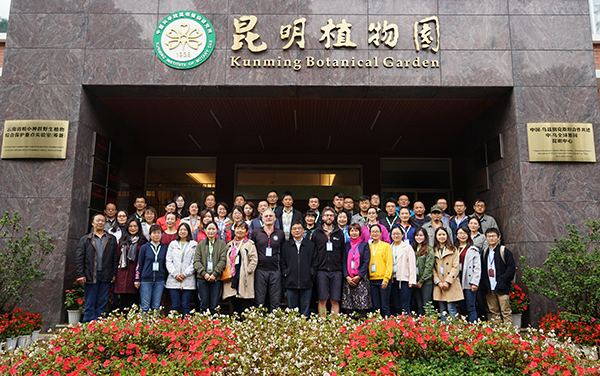 Shanghai Chenshan Botanical Garden is luring a growing number of people to enjoy the full blast of the fireworks of flowers. 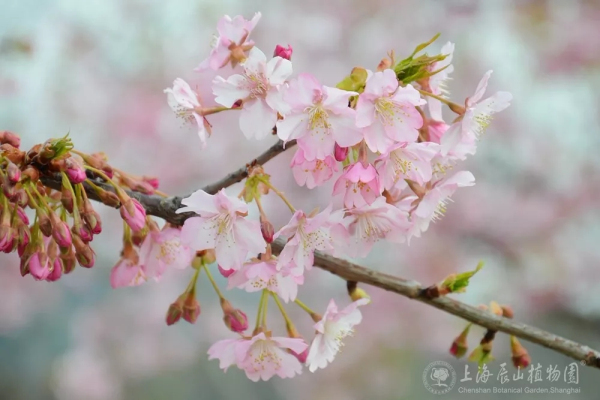 Chuhanying or Prunus campanulata at Cherry Valley in Chenshan Botanical Garden is one of the varieties that bloom in early spring. It had entered its initial flowering stage by the end of February and now offers a pink-covered early spring wonderland. 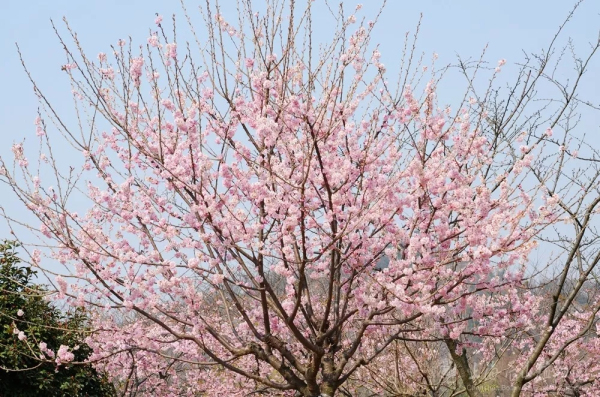 The famed cherry boulevard at Chenshan Botanical Garden is a scenic spot you cannot miss if you want to catch the beauty of cherries. It has been showcased on China Central Television (CCTV).